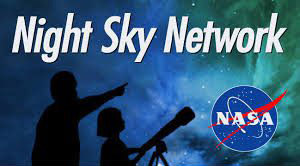 Please visit NASA’s Solar System Exploration What’s Up videos site for an audio/video version of the Night Sky Network Partner Articles from recent to many in year’s past. 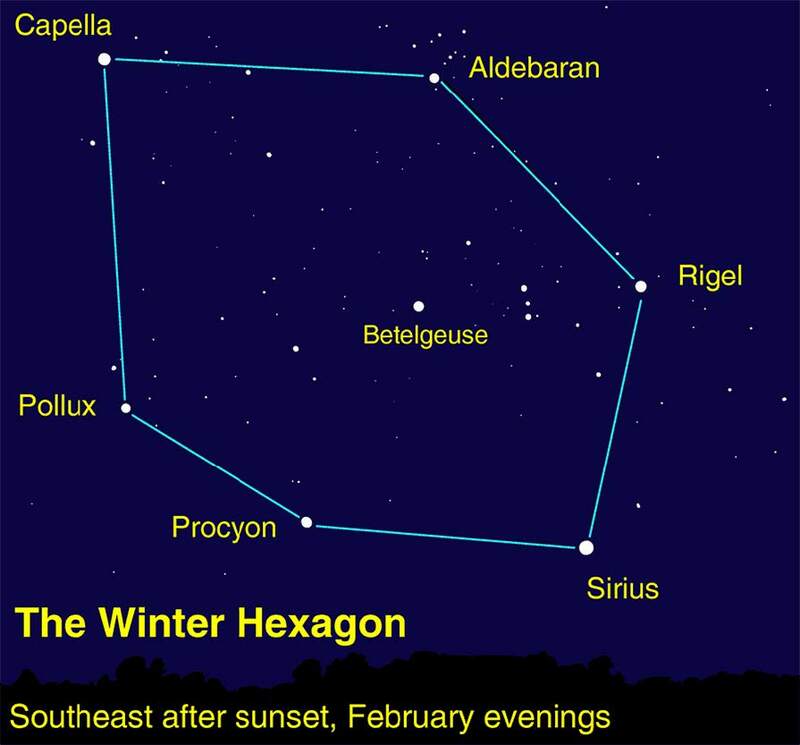 A monthly night sky observing highlights is also available. 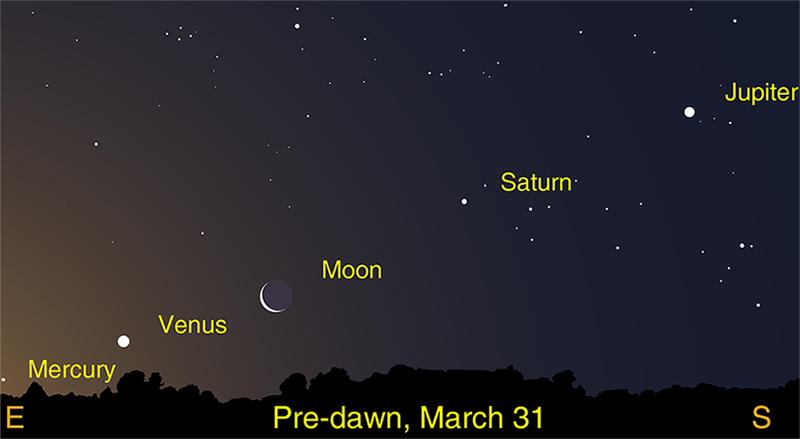 Image Credit: The morning planets on March 31.